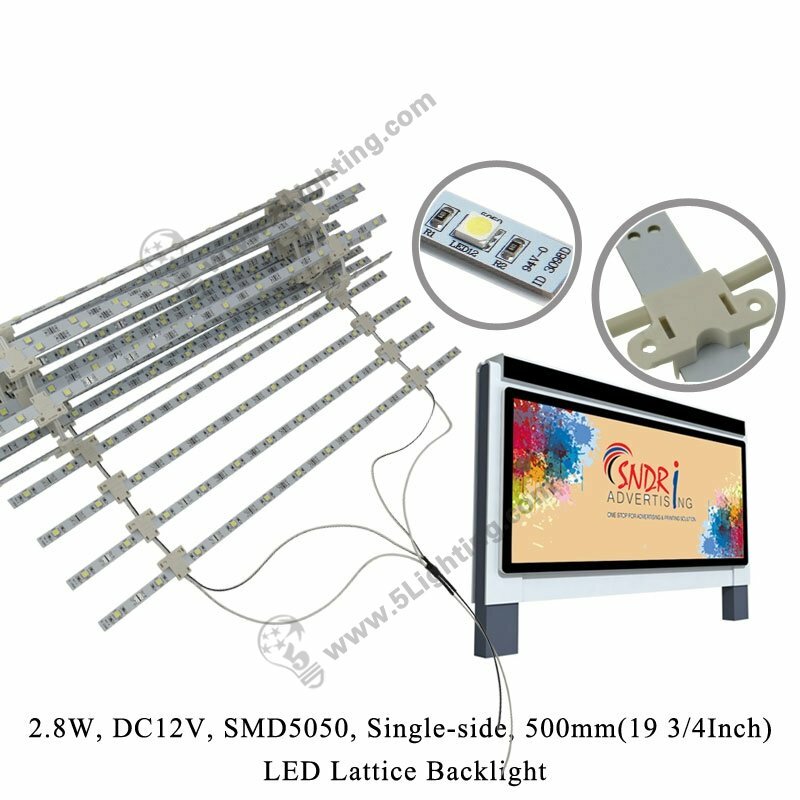 Application: Dedicated direct type single side advertising signboards and various single face light boxes applications. 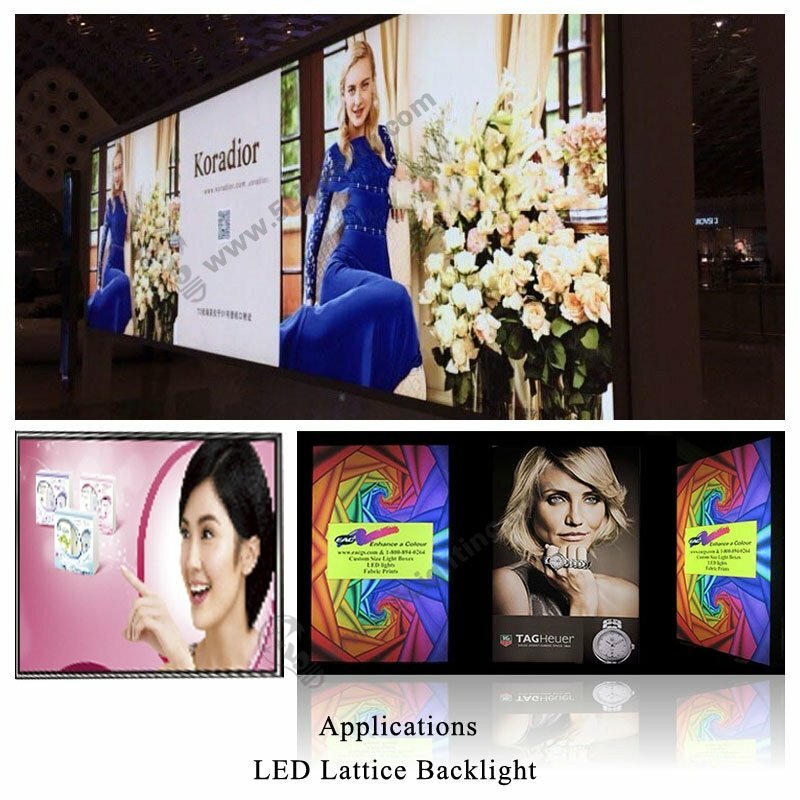 i): Our 5050 lattice backlit modules is specially designed for solving installtion enquirements problems, such as: in a 1250×1000mm large light box, if you only use two 500mm(19 3/4Inch) backlight, the rest will be largely left, so we also offer 250mm(9 3/4Inch) backlit available for free combination, you can use this to work out a perfect illuminating effect. 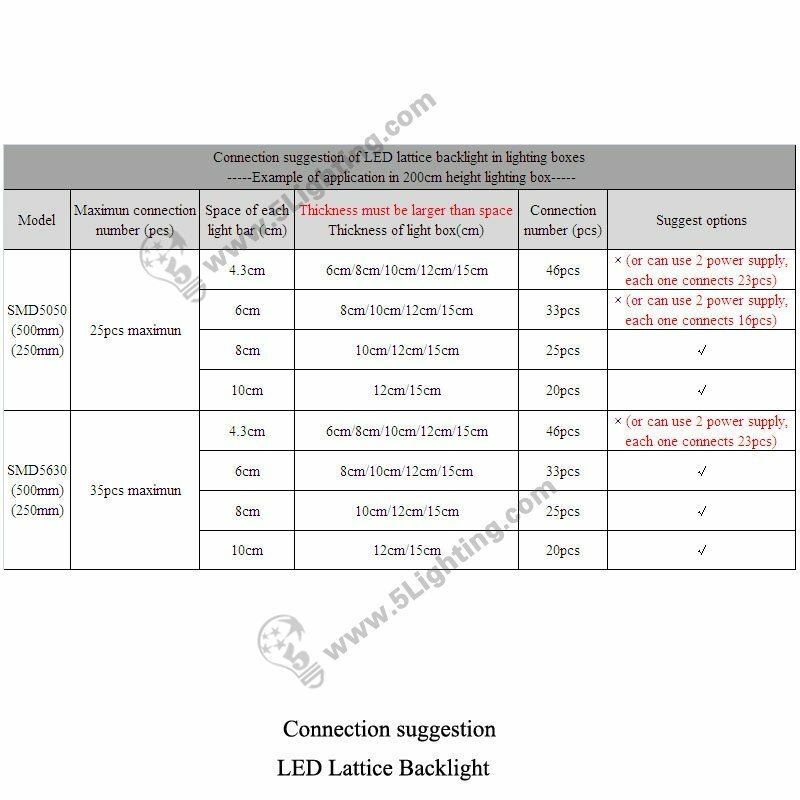 (8) Other signage display areas. 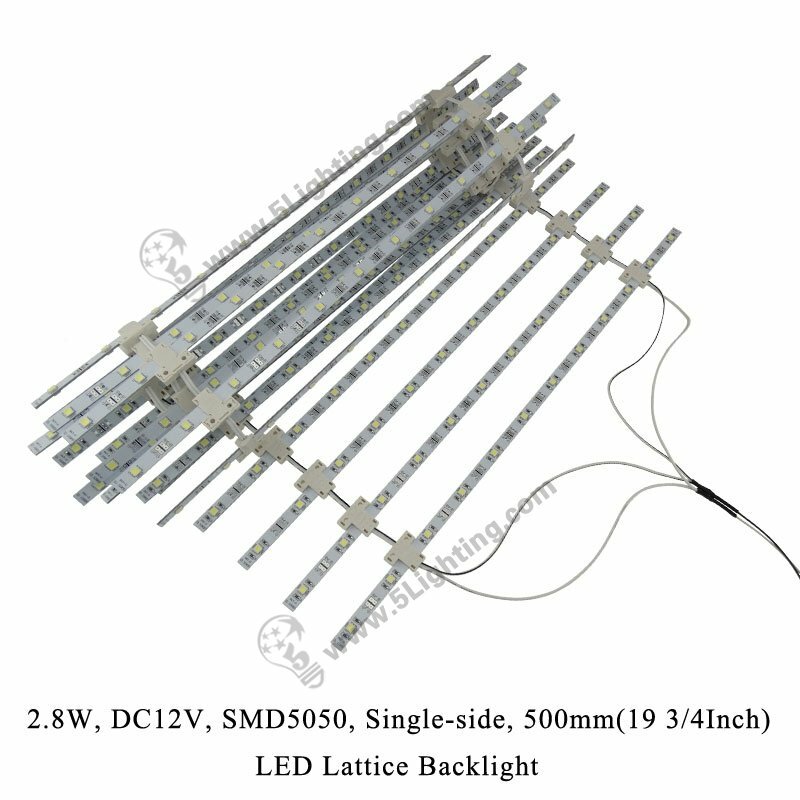 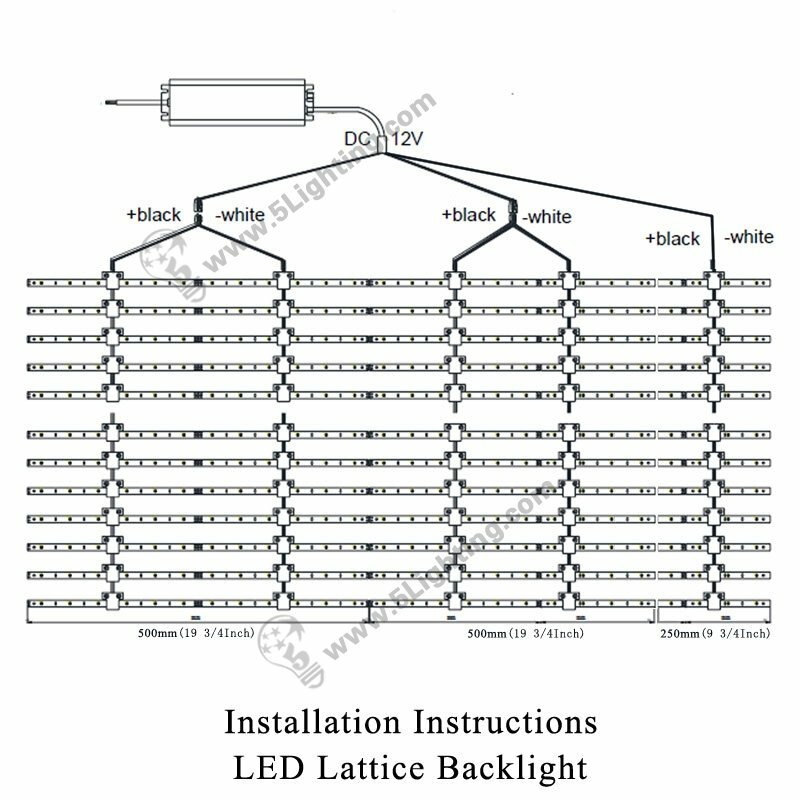 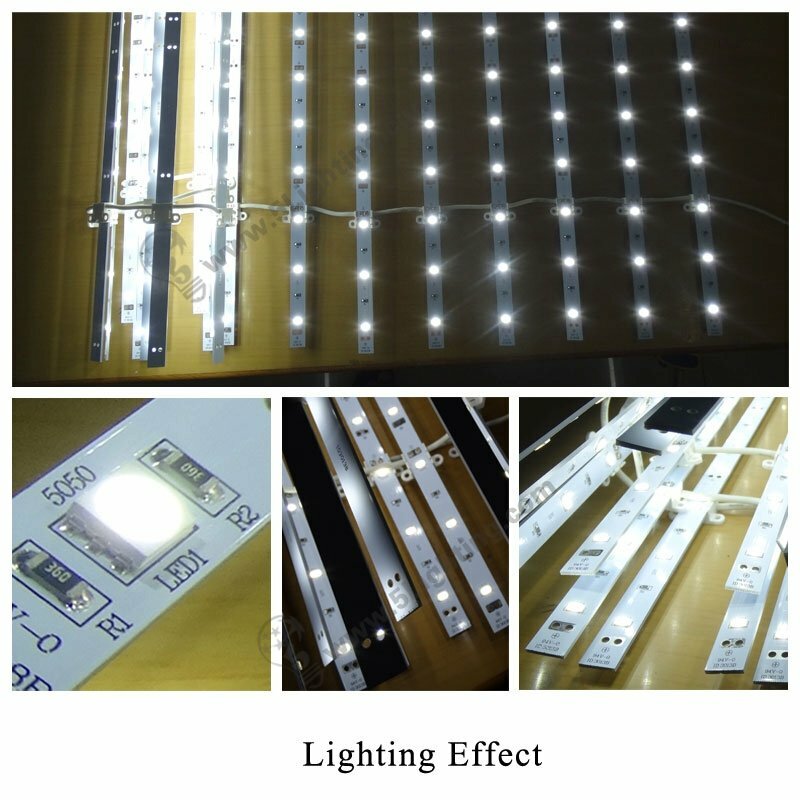 Good quality LED lattice backlight 5050 from 5 Star Lighting Factory! 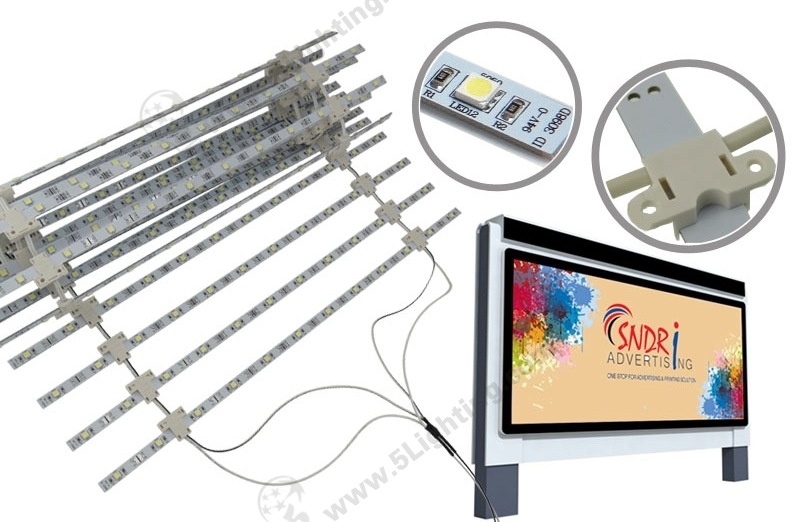 Application: Dedicated direct type single side advertising signboards and various single face light boxes. 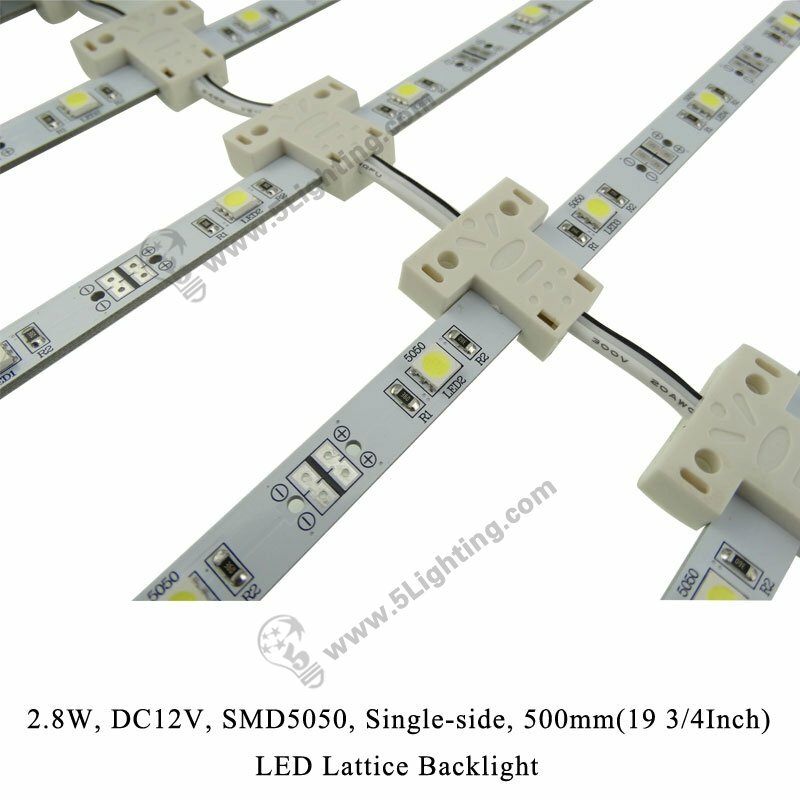 How to install curtain back lights 500 mm for light boxes ?